Astro Lighting 1285001 Tokai Single Polished Chrome Bathroom Spotlight at Love4Lighting. 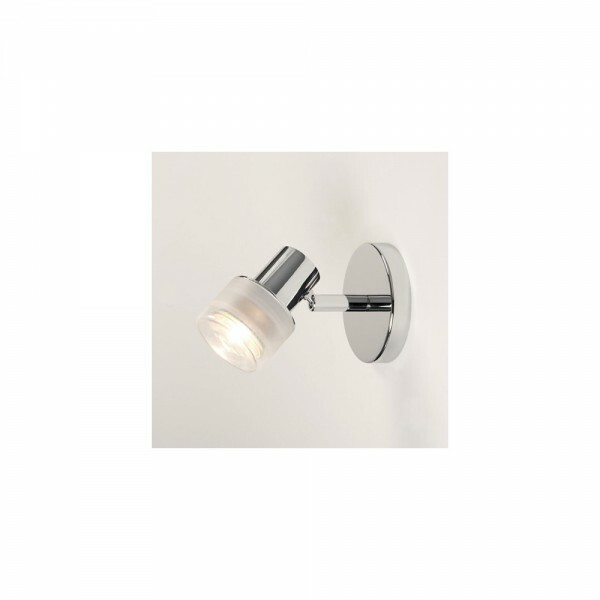 The Astro Lighting 1285001 Tokai Single Polished Chrome Bathroom Spotlight is a trendy, stylish bathroom light that looks great in all kinds of bathroom interior. 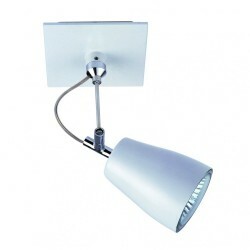 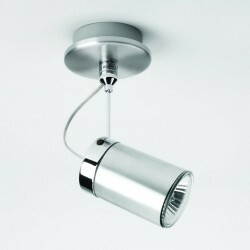 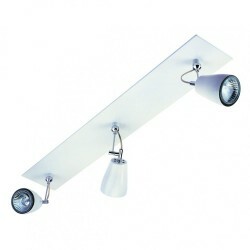 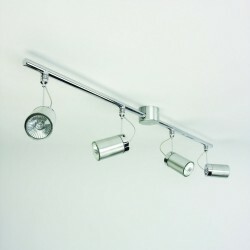 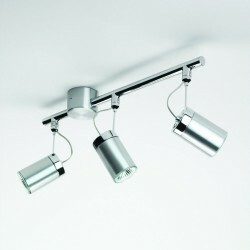 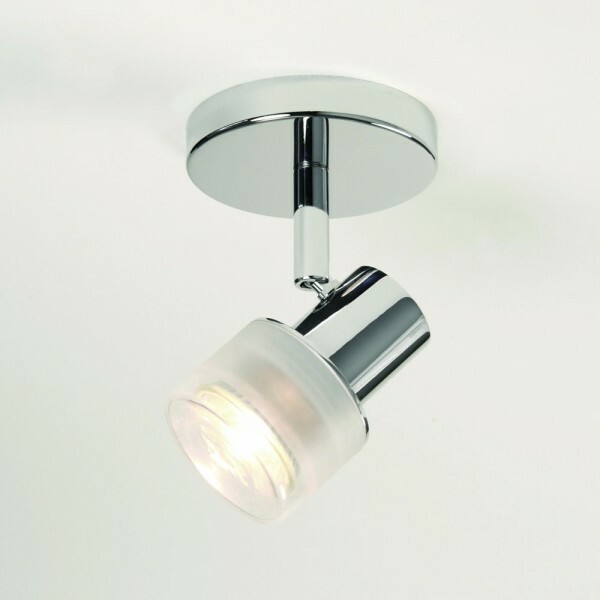 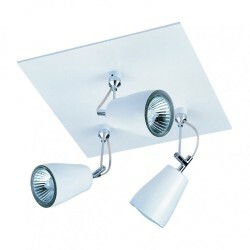 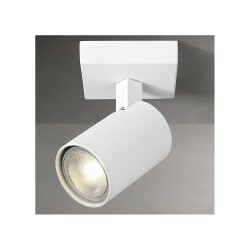 The spotlight is easy to pivot to light up certain areas of the bathroom and has a polished chrome finish.